Home News > How Do We Make a Community of Readers? 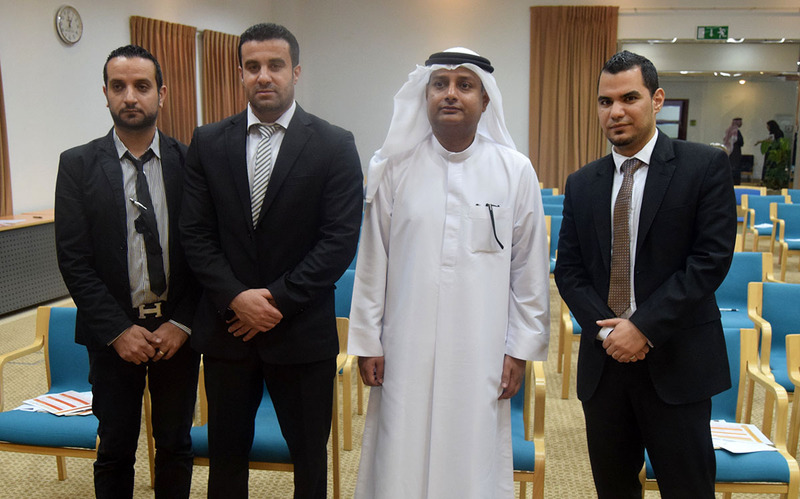 Al Falah University has participated in a forum titled, "How do we make a community of readers?”. This literary activity was inaugurated on Tuesday, February 16 2016 in Dubai Public Library in Al Twar. This forum encourages activities in reading, announced by the United Arab Emirates. The various activities included lectures by highly acclaimed experts and specialists, where they dealt with many of the important themes that contribute to the upgrading of various segments of the UAE community. The seminar also included training courses in reading skills and all the participants were awarded certificates. This valuable forum will serve the knowledge seekers until Thursday, February 18, 2016.